We have been very lazy (and busy, and a bit ill over the weekend) the past couple of weeks but promise to try to do better with timely posting! We have a few links built up so we will try to include them all in this post. Firstly, Laurel Ann has a great event going on over at Austenprose—Pride and Prejudice without Zombies! They’re doing some old-school reading and discussion of P&P and giving away tons of awesome swag, so check it out! Alert Janeite Tasha sent us a conversation with a new Janeite. They’re so cute. We find it fascinating that suddenly filming in Bath is seen as a GOOD thing–we remember not that long ago when it was claimed that Dublin looked just like Bath and could certainly pass for it! 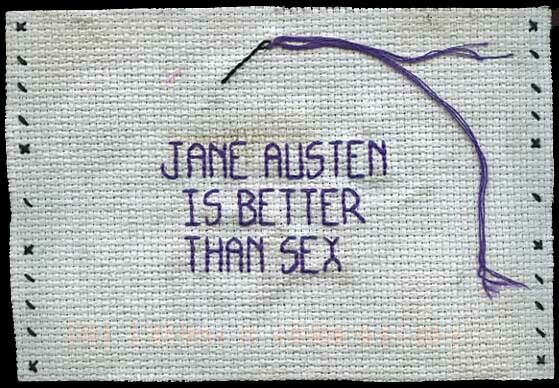 This is an AustenBlog DIY post, so add your own interesting links in comments; it’s also an open thread, so let us know what’s going on in your patch of Janeiteville! I do have a little sympathy for the Customer in this one. 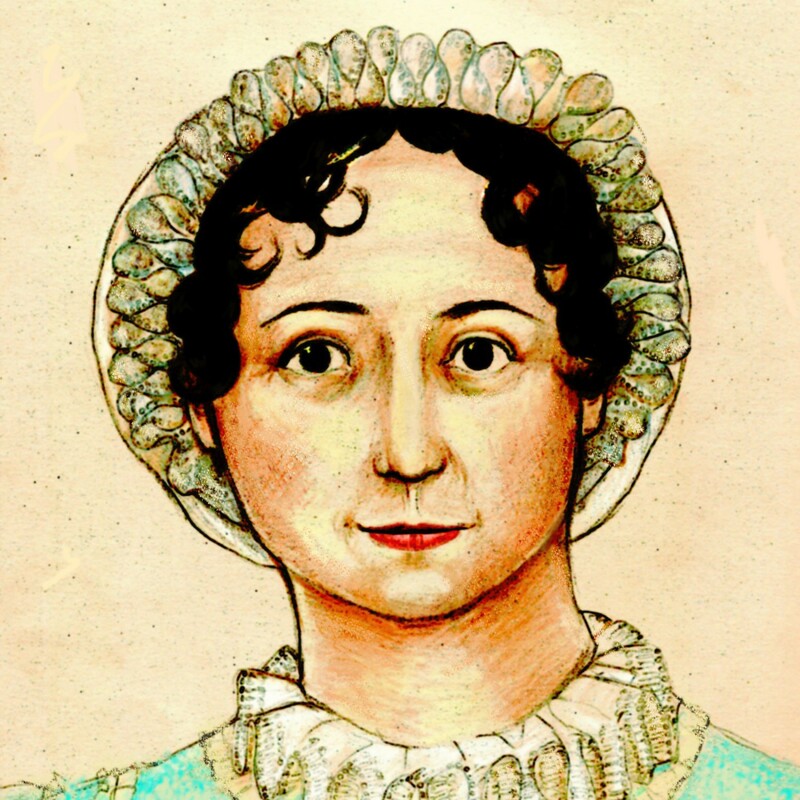 If what s/he saw was a snippet on Oprah about a movie about people who read books by Jane Austen, s/he might be forgiven for not being full-versed on the writer. Of course people should find these things out, but that is usually done by asking somebody who might/should know. Like a bookseller or a librarian. Regular ignorance can be forgiven because it can be remedied. Willful ignorance, of course, deserves a full mocking.